Find wall art that your child will love. Decorate the kids’ room with posters of adorable puppies or kittens. Maybe some of their TV and cartoon favorites will put a smile on their faces. Beautiful scenes or home-town athletes. Posters, Photographs, T-shirts, Magnets, and more are available for immediate shipping. Great gifts for birthday parties or Christmas! 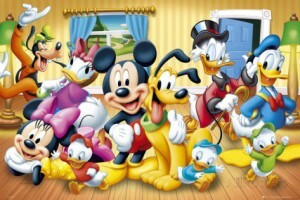 Themes range from Disney characters to educational. balloons, trains, ducks, kittens or farm animals. Fantasy and movie themes are also fun.